www.trainenquiry.com - Want a help to know more about the current locations of running trains? Well, sometimes we want instant help to track the current location of running trains of Indian railways. Somehow, it is not possible for everyone to get the exact details immediately. Here are some simple and easy instructions to get such help.Let’s have a look at the information given below. I have researched well on this found the best possible solution for you. I am sure it will help you. How to track current location of running trains? Well, there are several ways to get the current location of running trains of Indian railway. 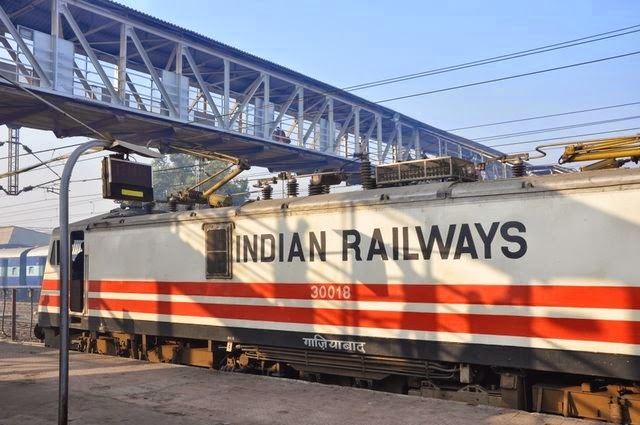 To track the current location of running trains of Indian railways go to this link http://www.trainenquiry.com/. You will have to enter the captcha code to prove that you are human. After completing the code you will be redirected to the main page where you have to enter the train name or number to know the current location of running trains of Indian railways. To know the current location of running trains you must have the name of train or number of train. You have to enter the name or number of train to get accurate details. If you don’t know the train number or name you can search on the internet and get it immediately.It’s very easy to get the list of trains running from your location and to the particular destination. http://www.trainenquiry.com/ is a national train inquiry system especially made for the passengers who find difficulty to get the current location of running trains. How simple it is! You just have to know the name/number of trains and here you get the location! Same way, if you want to file complaint against Indian railway or give suggestion then you can refer to our article on how complaint and give suggestion to Indian railway. If you don’t like any services or don’t find cleanliness of train then you can give suggestion or file complaint against particular train or staff. Have happy and safe journey!